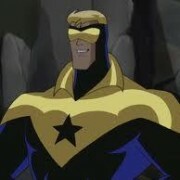 Booster Gold and Arrow could possibly be in the same universe. 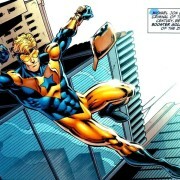 Booster Gold TV Update: What’s The Status? Andrew Kreisberg offers an update on the status of Syfy’s Booster Gold TV show. 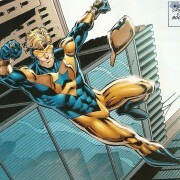 Syfy has confirmed that Booster Gold is still in development for the network. 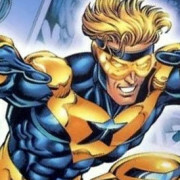 Syfy’s Booster Gold pilot episode writer has written the character before – on TV! – in an episode of Justice League Unlimited. Syfy is teaming with No Ordinary Family and Fringe veterans to create a live-action Booster Gold television series.